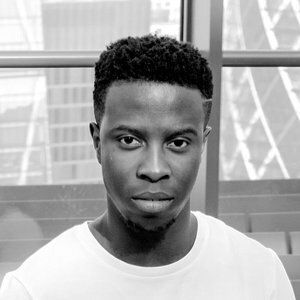 Akwasi is a Creative at Wieden + Kennedy, from Lewisham, South London. He started out with work placements that took him from editorial to broadcasting; gaining experience at both Channel 4 and the BBC. He went on to study Editing & Post-Production at Ravensbourne University whilst he maintained freelance work with companies such as The Mill & Absolute Post throughout his studies. After graduating Akwasi worked at a number of agencies including Engine & R/GA, eventually landing at W+K. His work has seen him create work for brands such as Nike, Google, Sainsbury’s & Warner Brothers and has even helped projects win awards from the likes of D&AD and Creative Review.